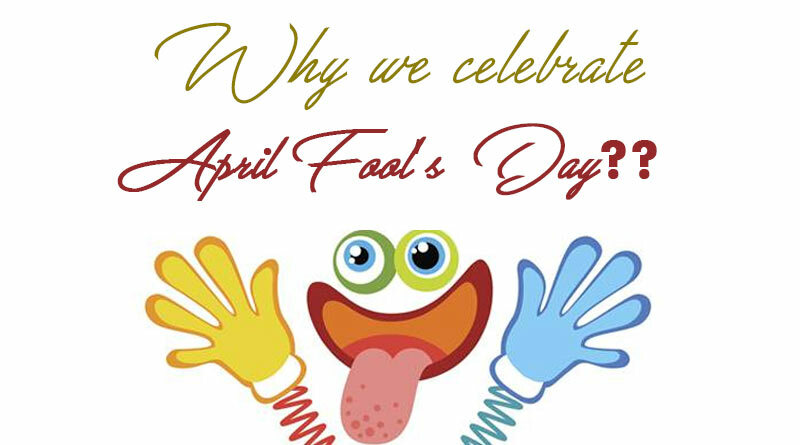 Why we celebrate April Fool’s Day?? We are all aware of the sound of APRIL FOOL!!!!! Yeah, since childhood we have all celebrated April Fool’s Day and once again it is that time of the year when we can prank people without any guilt. But the question is why we all celebrate April Fool’s day? From where has it originated? The celebration of April Fool’s Day originated in Europe and some other western countries. But the exact origin remains unsure. As per the sayings, in 1582 France switched their Julian Calendar to the Gregorian Calendar and due to this, the New Year’s Day was shifted from April 1st to January 1st. This date was declared by the Pope Gregory XIII for the European Countries. There were still many people who didn’t get to know about the calendar changes. Due to this people, they continued to ring in the New Year on 1st April. These people were laughed at by the others and were called Fools. 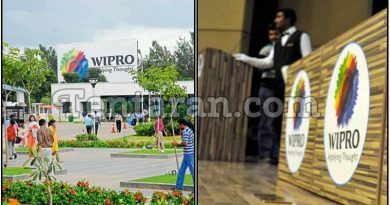 People also applied the tricks by playing with them “Poisson d’Avril (April Fool’s Day) This soon became a laughing matter and the pranks started from here. The tradition is still followed in Frances and French-speaking areas like Switzerland and Canada. However, some people also believe that April fool’s day was the result of a desire to celebrate the turning of the season around springtime. In some places, Historians have also linked the ancient Roman Festival Hilaria to April Fool’s Day.It is due to the people dressing in disguise during the celebration of the revival of the Roman God Attis. So, although it’s not a legal holiday and April fool is celebrated all around the world as a day filled with silly jokes with no guilt and full of pranks. You should be a little more cautious on 1st April especially from your family members, friends, neighbours and co-workers else be ready to face a full day of drama, craziness impractical jokes. But after all, who doesn’t like a little fun in life.